Erica’s key role is to manage the finance and administration functions of the business. Of course, being a small business Erica will also assist where ever is required from answering the phones, managing the office systems and supporting the mortgage brokers where needed. Erica is also involved in a number of volunteer roles outside of the business. 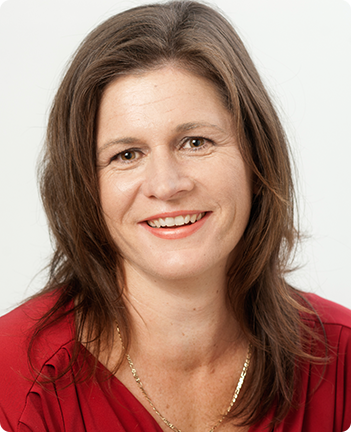 While Erica Wills is not a registered mortgage broker, she has been helping her husband Stuart Wills for over 10-years so has a very good understanding of the mortgage application process and knowledge of the ongoing home loan management.